WE’RE RAISING UP THE NEXT GENERATION OF WORLD CHANGERS TO LOVE GOD AND HIS PEOPLE! 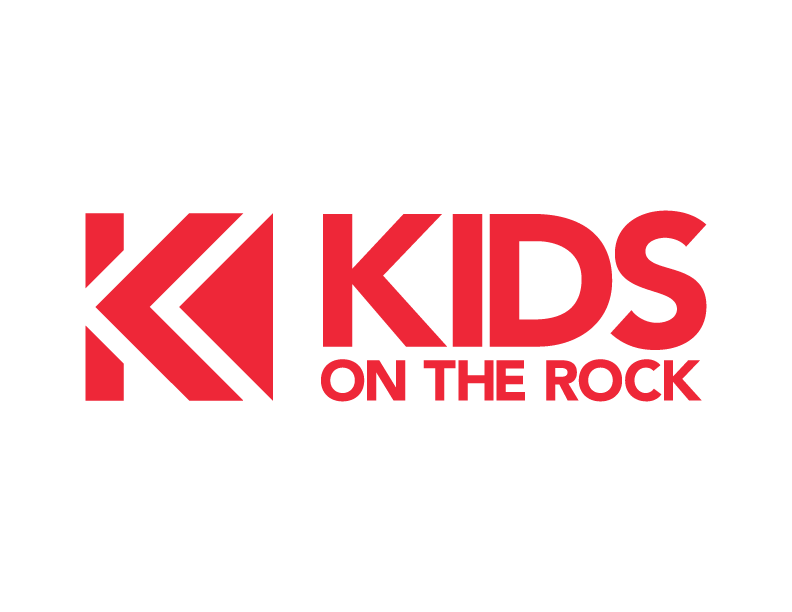 Kids on the Rock meets on Sundays at 9 & 11 am and Wednesdays at 7:15 pm. 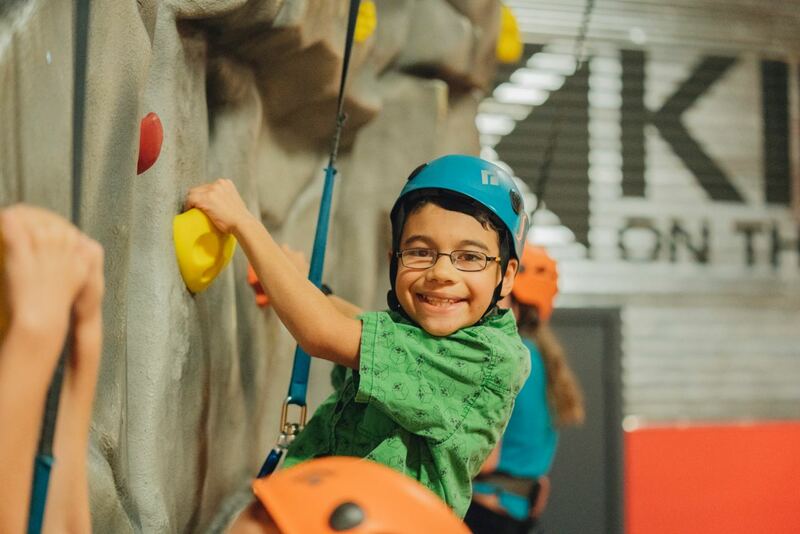 When your child enters Kids on the Rock they will find fun spaces to climb, play and connect with children their age. 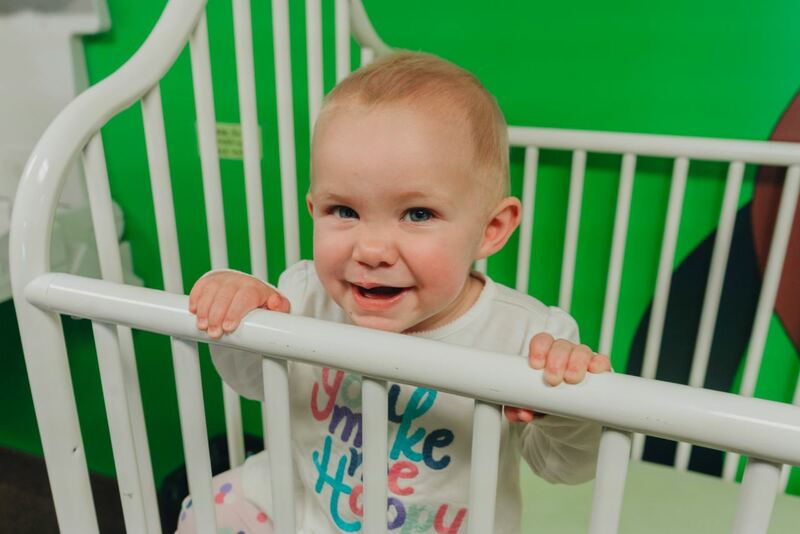 Our nursery and preschool areas provide an early opportunity for your kids to experience the love of God through worship, Bible stories, christian living concepts, and group activities. 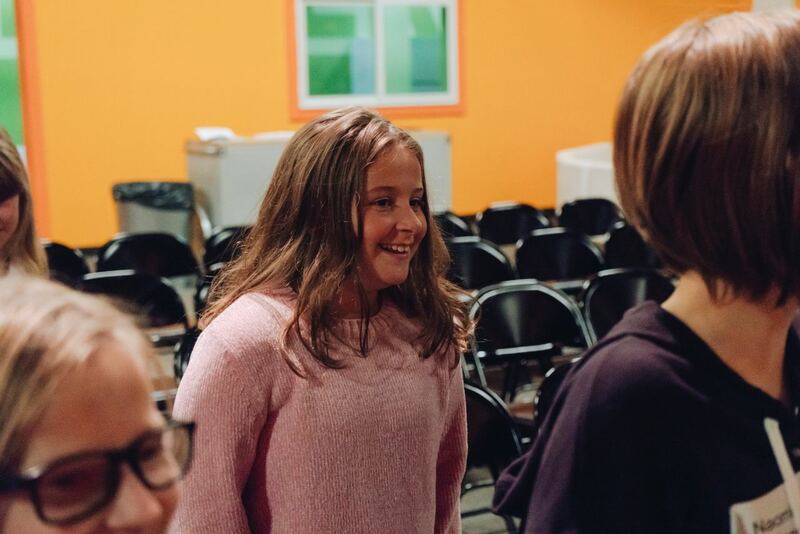 Elementary age students can expect live worship experiences, creative Bible teaching, skits, fun object lessons, and games. We focus on Salvation through Jesus Christ and basic Biblical truths. To promote Christian community outside the walls of the church we also plan connection events for the kids throughout the year. 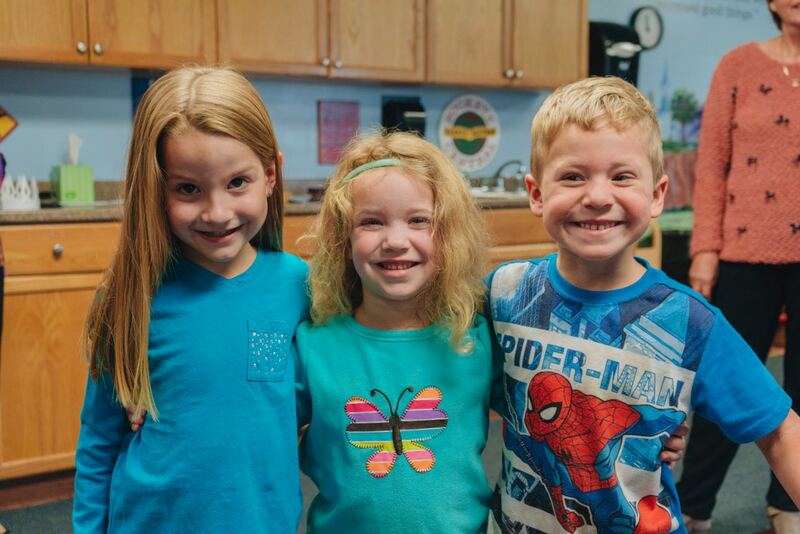 Every team member is background checked and trained to provide a safe and nurturing environment so that you can attend adult services with confidence your children are safe and receiving excellence care.